Those of us in the UK have the pleasure of being able to have pretty much ALL the Disney movies and classic TV shows at our fingertips with the brilliant Disneylife. For a small monthly fee you have access to watch online nearly everything. I love it there’s things on there I never knew existed so I have set myself a challenge to watch ALL the movies on there that I hadn’t already seen. Obviously I’ve watched all the classics over and over but I never knew there were so many sequels made to those and then you have all the old movies and the DCOMs as well. Todays not seen before movie was THE THREE CABALLEROS seeing as I love Donald Duck and the ride in Epcot based on it I surprised myself that I’d not seen this before. It’s a really odd one and gets slated a lot but I really liked it. It doesn’t have a particularly great storyline and has some questionable bits in it with Donald perving on some live action ladies but it’s Donald doing what we expect and it is pretty funny. Plus it has that great ‘Three Caballeros’ song you come out of the ride singing. Watching the older Disney movies has made me realise that they shaped popular culture in more ways than I thought they had. The Three Caballeros features a story all about a little boy who has a flying singing Donkey, now where else have I seen that in the last 20 years…. Second one today was FUN AND FANCY FREE which is another Disney movie with movies within it, telling a few short stories rather than one main one. I much preferred this one to the Caballeros, this one is hosted by Jiminy Cricket and he tells a little love story about 2 bears – with one of the best songs I’ve heard in a Disney film all about how bears say they love you with a slap, genius! It’s honestly worth watching for that alone. Fun and Fancy free was released in 1947 and was their 9th animated feature and got much better reviews that the Three Caballeros!! The idea for a Jack and the Beanstalk story with Mickey and friends was actually pitched to Walt during the making of Fantasia but was never included in that film and instead kept for this. Which one of these do you prefer? Anyone else doing this challenge and watching all the films? New Job means more money for me so that means more money for the holiday…. which means I CAN GO TO BE OUR GUEST!! I’ve been looking at the menu and I think I’ve decided what I want to eat… Have you seen the food at this place? It looks unbelievable!! 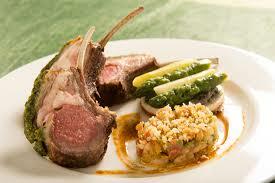 I’m going with the herb crusted lamb…. I’m a little excited it has to be said!! FastPasses can be booked on Saturday 🙂 (well Sunday really for the first day I need them for…alarm is set for 5AM apparently the key time to book them and get the ones you want!) I’m not brilliant in the mornings so we shall see how grumpy I am if I get up and don’t get the ones I want!! Disney have also announced that ALL the tickets bought in the UK so all the Ultimate Ticket packages for 2016 will have Memory Maker free which is amazing. Memory Maker is a fab little package that includes all your ride and professional pictures taken during your time in Disney. You can access them online and print them off to your hearts content – and add some little extras as well. I have it for my trip so I shall report back on if it is as good as it seems. Just need a hat now….. I think little miss has finally realised exactly how big Disney and Universal are, she’s been sat looking at Maps with me today and she’s been commenting on how massive it all is. She doesn’t think we’ll have time to see everything ‘it’ll take all the time’ she said! 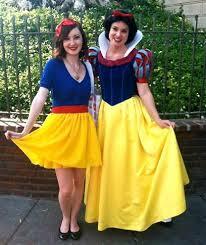 Disney Bounding – Dress up for Adults!! I don’t know how long this has been going on but I only found out about it last week!! Everyone should know that adults can’t dress up as characters in the parks but finally there is a way around this!! Called ‘Disney Bounding’ it’s a way to dress as a character without actually dressing like them and risking being chucked out of Disney. Basically the idea is to wear an outfit inspired by a character rather than an exact replica. 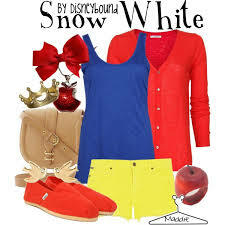 For example to be Snow White you could wear some yellow shorts, dark blue top and a red cardigan, for Peter Pan you could just wear a green skater dress or playsuit. These are easy ones, I am not very creative. 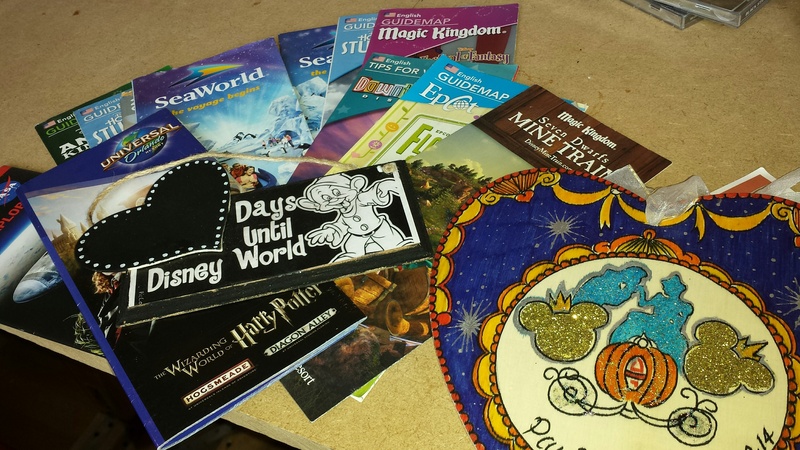 Disney Dining Plan and a TALKING MICKEY MOUSE!!! The Disney Dining Plan or DDP seems to be one of the only things about Disney I can’t find a definitive answer on and splits peoples opinions equally. In short what it is is a pre paid plan that you can opt for if you wish that can give you free dining at Disney Parks and Resorts. Whether or not it’s worth the money is one of the most talked about subjects amongst disnerds. I’ve done quite a bit of research – and some actual maths!! – I knew the extra tuition would come in handy one day, just wasn’t expecting it to be 20 years later…. and this is what I’ve discovered. DDP is well worth the money if you are planning on spending your whole holiday on Disney property. 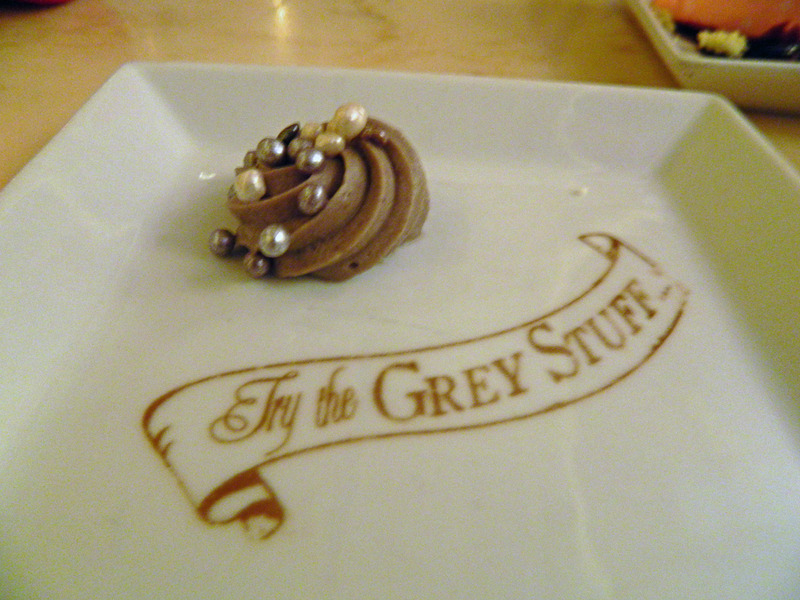 It gives you the chance to book into all the pricey restaurants for your table service meals, including Be Our Guest, Cinderellas Royal Table and some of the character dining. There are differing levels of dining plan but for the sake of this post I’m going with the one that gives you 1 table service, 1 quick service and 1 snack a day. It works by giving you a certain number of credits a day, they do roll over as far as I’m aware and some dining experiences require 2 table service credits. Snack credits can be used on things like Dole Whip which is good and drinks. If I was planning on staying solely on resort I would do it. It would give me a good opportunity to eat at all the really nice places I wouldn’t normally eat in, instead of having to just pick one or 2 to do each trip. Believe me if I was not planning on leaving Disney I would make the most of it and eat ALL the food. It’s around $60 for the dining plan per person per day (over 10- $25 under 10) I did a bit of maths today based on some of the places I would choose to eat and to spend a day at Hollywood Studios, lunch at Pizza Planet and Dinner at 50s Prime Time, along with 3 snacks during the day (shared between the 3 of us) I worked out we would save $40 by being on the dining plan. However, if we weren’t on the plan we would have chosen less expensive places to eat and not even spent $60 between us. I think that having it encourages you to eat in the ‘nicer’ places because you do save money if that’s where your eating. However if you’re not a big eater then its a waste of money. It’s also a bit pricey I think for kids, most kids are fussy and won’t eat enough food for it to be worth it. One option is to just pay for the kids as they go along and just have the plan for the adults. Disney do offer the plan free at certain points of the year which is great, however it’s only valid at certain resorts. Our trip for example we wouldn’t be eligible because we’re in a value resort, all of those are exempt from the offer. You also need to look at the prices of the rooms because generally you’ll find if you’re getting the plan free your room might be a bit more expensive. I might have mentioned on here a few times that there will be tears when I get to Disney, seeing the castle from the boat gets me, walking into MK gets me, the parade does it as well and I’m pretty sure when the hotel says ‘Welcome Home’ I’ll be a mess but I think I found the thing that’s really going to get me this time…. MICKEY TALKS!!! Why I never knew about this I don’t know but it’s so real!! I know the characters in Orlando are actually the real ones anyway but my goodness this takes it to another level it’s insane!! 3 days until I can book Fastpasses for the rides I won’t be able to go on with everyone therefore meaning they can’t use my DAS card 🙂 There isn’t many to be honest which is a good thing. It used to be used for shows according to YouTube and I’m not entirely sure why it isn’t anymore. The food looks good and what a cool little atmosphere to take in. I’m also starting to collate some information from memory for those with disabilities – and those who just like to know – on each of the rides, how you transfer to the ride cart and also what the ride experience entails. Whether it goes upside down, how much you get thrown about and particularly what type of movements you can expect in places like the 4D theatres. Some of them have things poke you so it’s worthwhile having some of that information before you go. Keep an eye out and I’ll let you know when it’s updated.